Over 30 million Americans do not have access to healthcare. Even with President Obama’s landmark Affordable Care Act, they are left out in the cold, faced with impossible financial decisions due to lack of insurance coverage and skyrocketing healthcare costs. Hard working Americans are forced into bankruptcy by a health condition they didn’t predict – and cannot afford. And, millions of others can’t access any health care at all – lowering their quality of life – and shortening their life expectancy. It’s all hat and no horse. We must demand better. 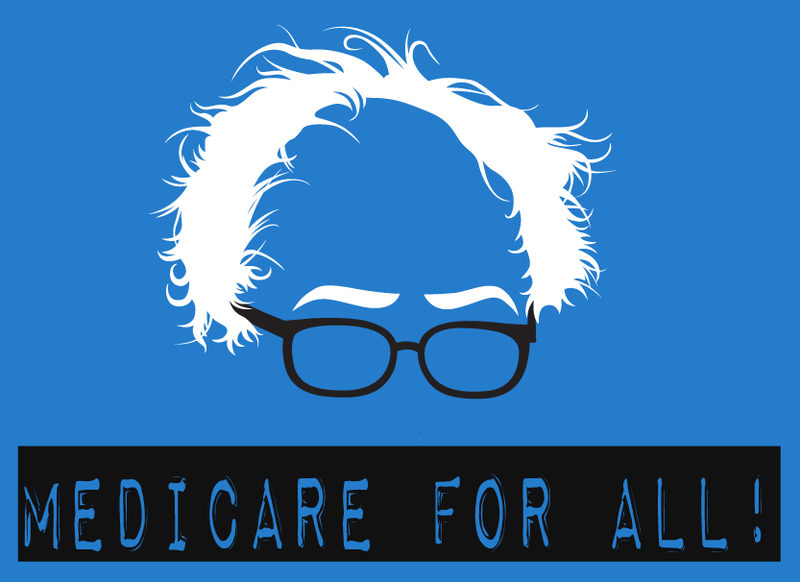 Tell the DNC: Include “Medicare For All” in the Platform. Help us continue the fight for the progressive policies that Bernie stands for. Please sign on today.